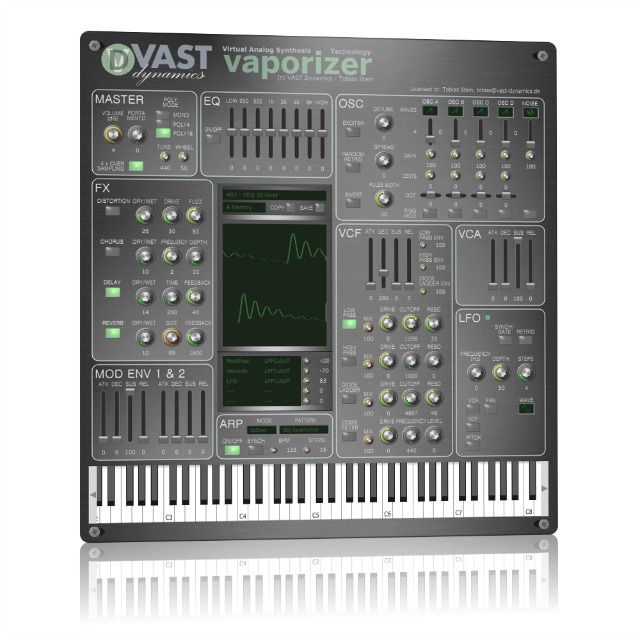 Vast Dynamics tells us that VAPORIZER is their first VST/AU synthesizer. 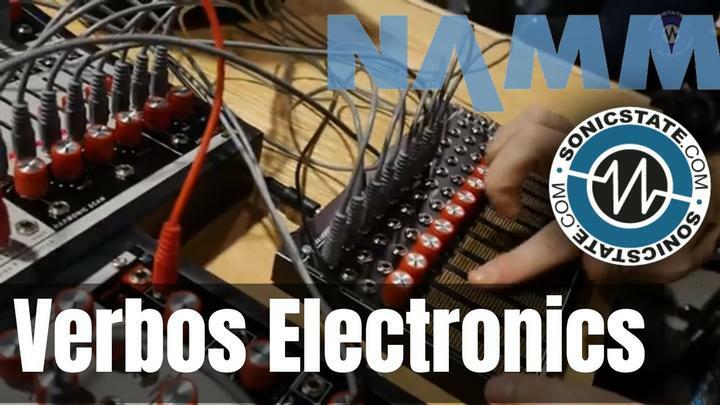 They say that the intention is to combine a fat virtual analog sound with low system CPU resource usage, all at an unbeatably low price. 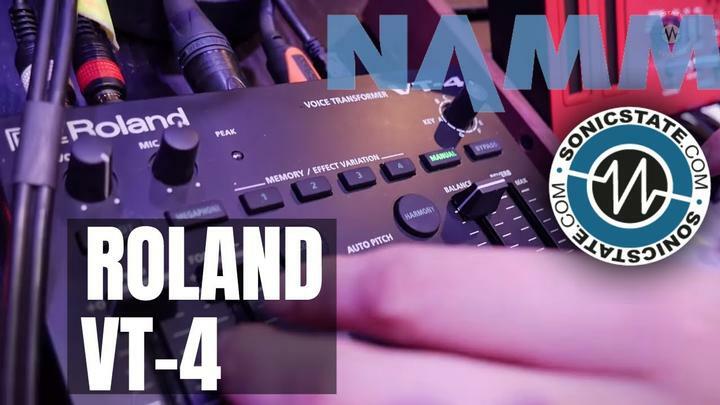 A spokesperson said, "Even though this synth basically follows a traditional subtractive analog synthesis model, we believe that is has it's own character and sound that needs to be explored. A main focus was laid on modelling fat supersaw-like sounds with various unison and detune models. VAPORIZER does not want to be smooth and gentle. It has sharp edges and can also be brutal. Check it out."